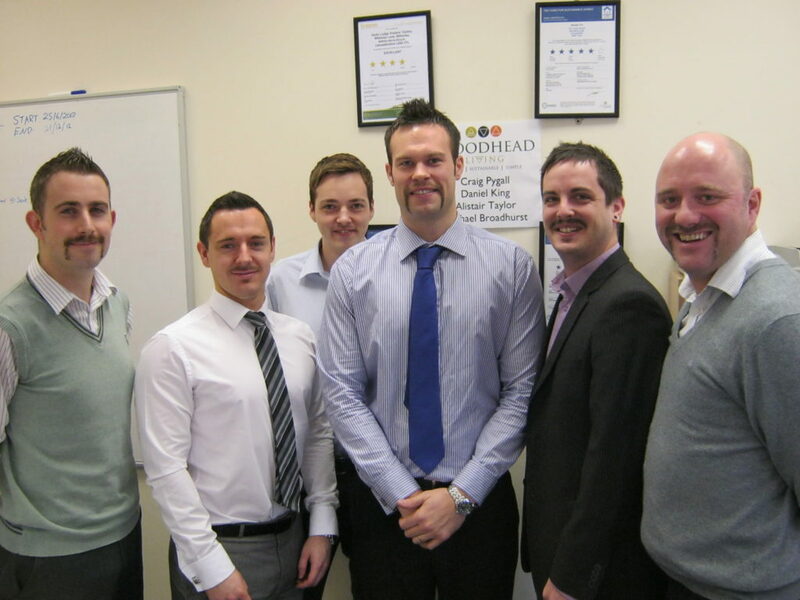 A team of six employees from Woodhead Living have participated in Movember 2012. The team, with help from friends colleagues and supply chain partners have raised £379. David Woodhead, Managing Director pledged to double what they raised taking the grand total raised to over £750. On behalf of Woodhead living thank you to everyone who has supported us and Movember, we are looking forward to Movember 2013!